The Pilipinx American Student Association offers a program in which students who enter will be empowered with leadership, community engagement, professionalism, and Fil-Am cultural history. 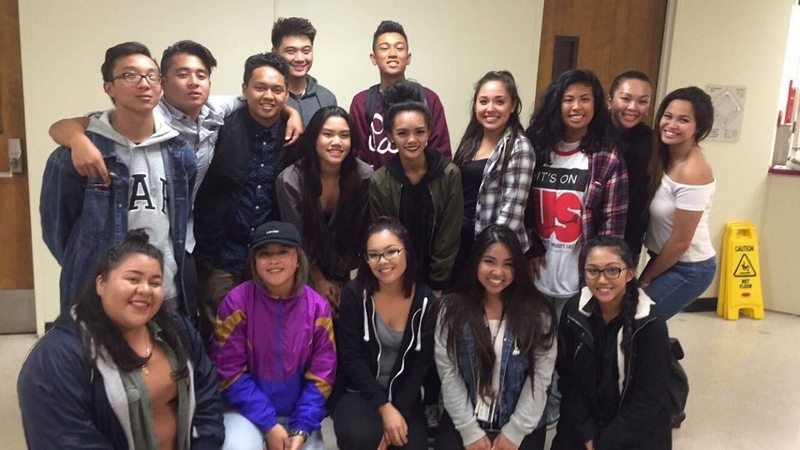 They shadow the current Core Board and help out as leaders in the organization. 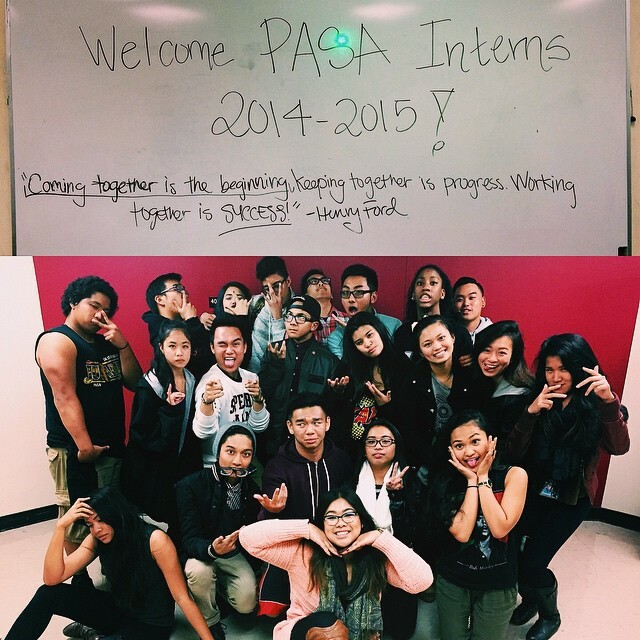 If you are from an older Internship class and want to be recorded on the website; please email president@pasacsueb.org with everyone from the year and a picture.